Blackmail. Deceit. Revenge. 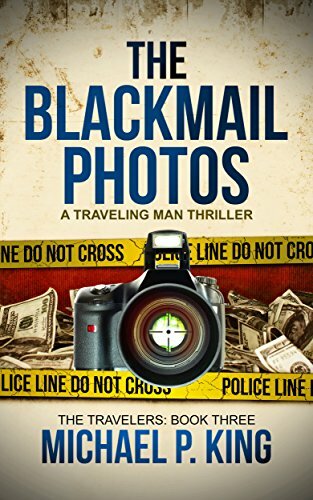 The Travelers entrap a congressional candidate with photos of his extramarital affair. But just as they are hatching a ploy to increase their ill-gotten gains, they receive news that drastically alters the scope of their plan. Is this a golden opportunity or a horrible misstep?